Project specific, or corporate identity, your website design serves as the gateway to your identity. I’ve been coding and designing sites for non-profits and small businesses with a robust and secure delivery platform built on the WordPress framework. This project was a from scratch enterprise witch included logo and branding design. Features of the site include calendar scheduling, document posting, and an active donation page. A lightweight site that focuses on lessons and tournament scheduling. A small addition was the inclusion of a payment capability and eventually a merchandise store. 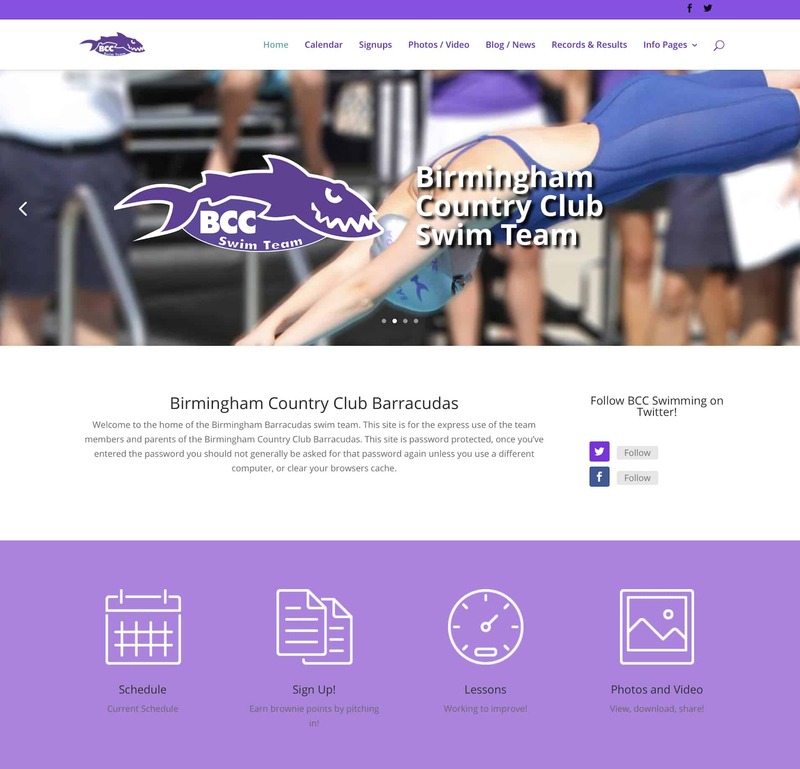 Site dedicated to support of the Birmingham Barracudas. 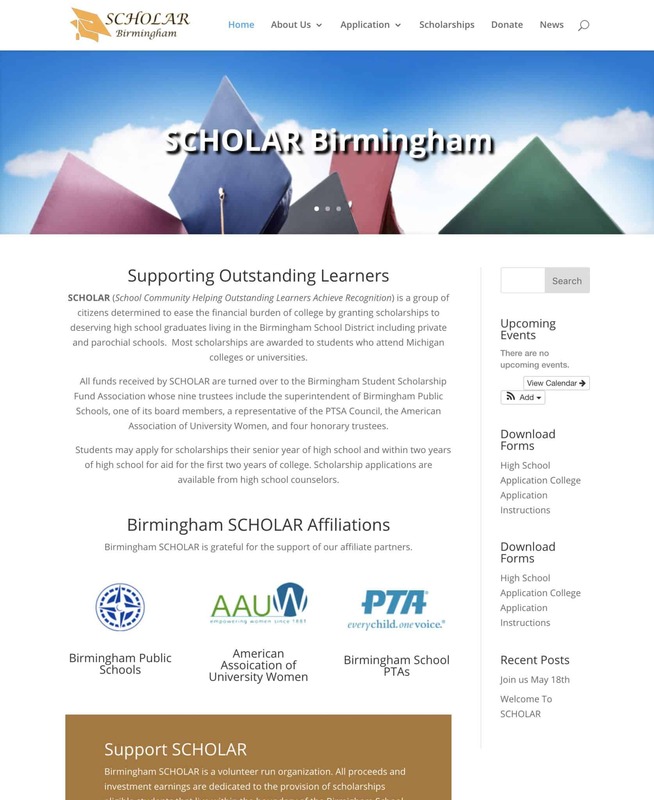 This robust site includes calendar notifications, subscription and volunteer signups, video presentations, and has the option for lesson signups.